Mental health and social media can be a lethal combination, but it can also prove to be so beneficial for spreading awareness of discussions on the subject, helping others and furthering the work of brands that are trying to change the way mental health is viewed but also striving for change within the way it is treated. You may remember at the end of last year I did a post about Maison De Choup, who’s behind the brand, what they do, their ethics and what they strive for. 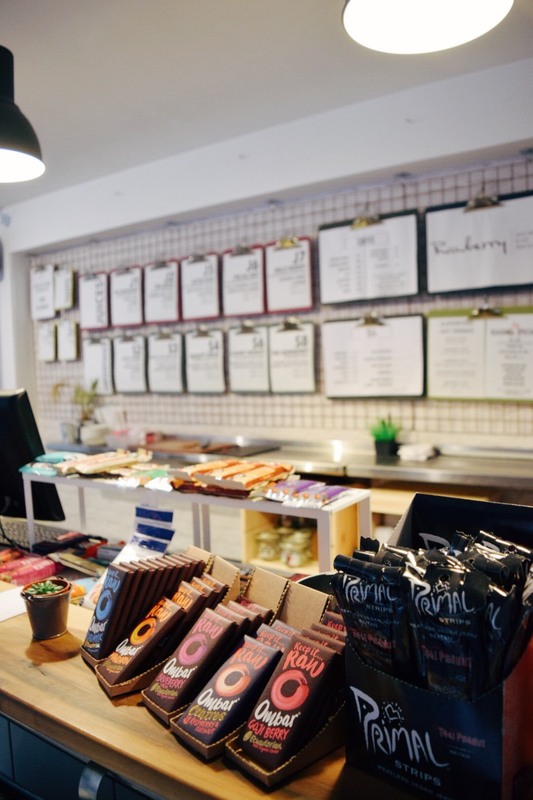 It was so great to see such an inspirational company that was in my local area and Maison De Choup are continuing to flourish as a brand but also in their quest to raise awareness of mental health. They have recently released their ‘Warrior not Worrier’ patches in Winchester’s Rawberry. 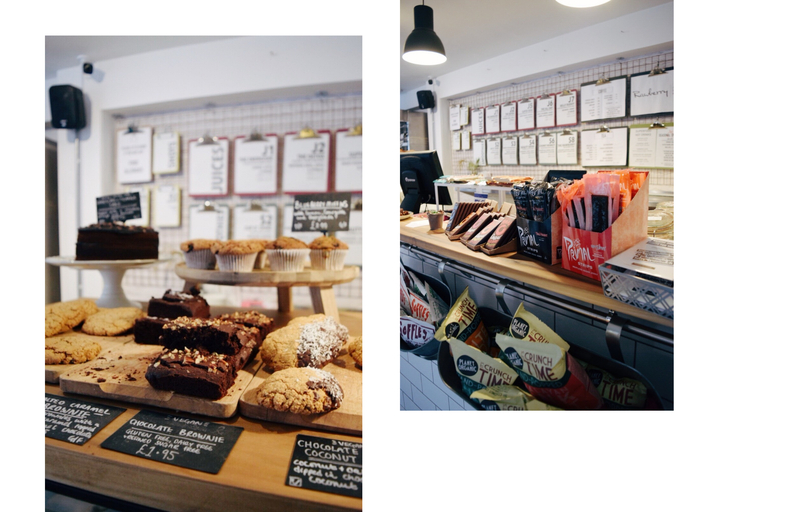 If you’re ever in Winchester you neeeed to visit Rawberry for vegan and vegetarian bites and snacks because they are insanely good, I bought my best friend a salted caramel brownie (vegan) when I was in there shooting for this post and I can confirm (from her view) that they are delicious. 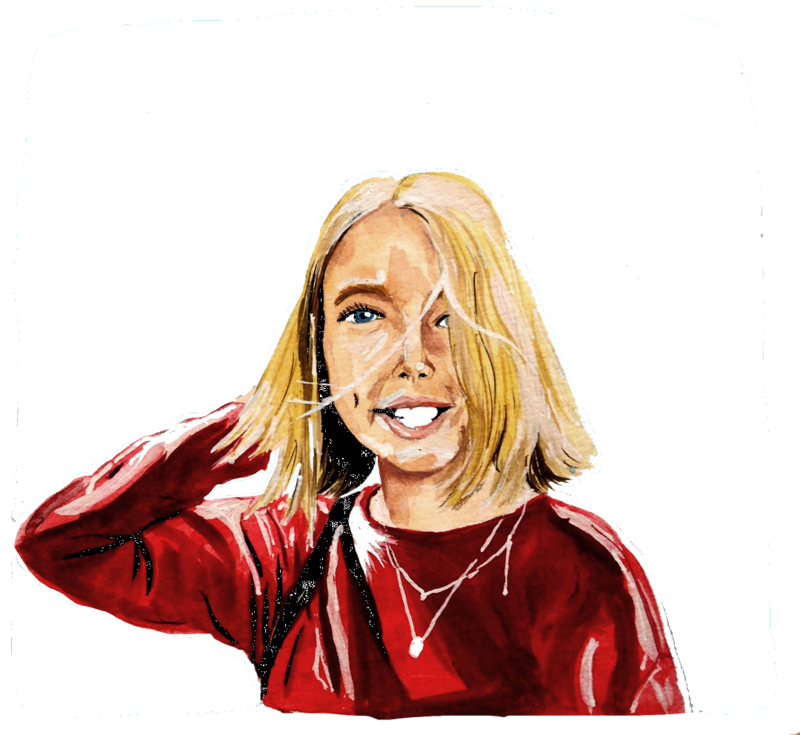 Rawberry and Maison De Choup’s collaboration is a combination of ethics that has been spurred from a feeling of wanting to do good, in different ways as such but with a common goal nevertheless. 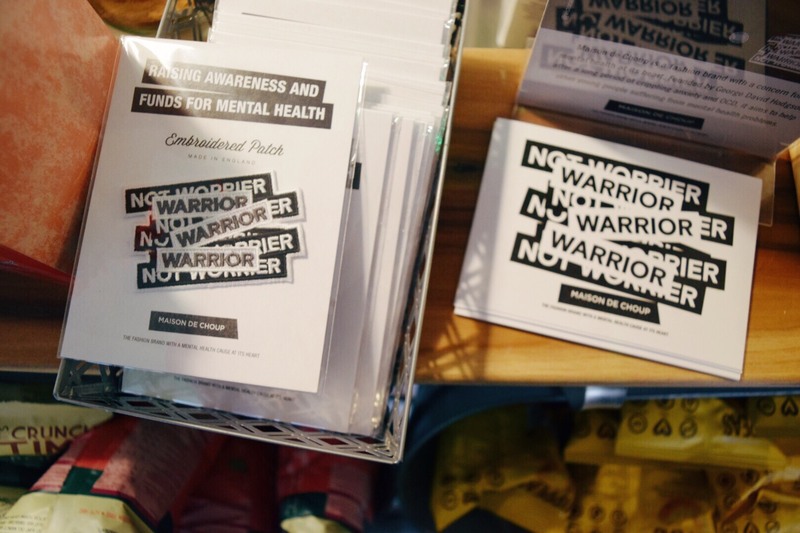 It is an example of the awareness of mental health at a local level, the badges are ethically made and send off an inspiring message and are available to buy in store. 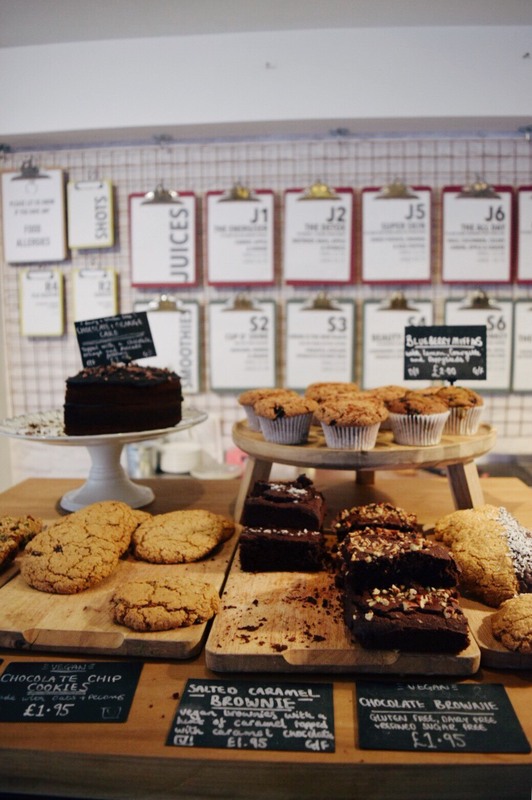 Again, like so many other ethical brands it was through Instagram that I found Maison De Choup and despite the locality of the brand there was a much wider audience than those found in Winchester. The power of social media has resulted in an awareness that wouldn’t otherwise be there in its absence. I wanted to zoom into Maison De Choup at Rawberry as it is such a great example of how the discussion of mental health can be spread at a local level but then zoom out and highlight how we all may be able to spread awareness of mental health, whether it be solely online or in real life as well. Talking about mental health is one way that can raise conversation over the subjects, whether it be on Twitter or Instagram. 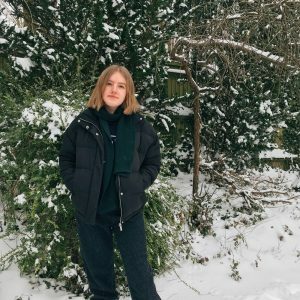 There are quite a few bloggers that hugely champion mental health awareness like Grace (from Grace Victory) and Nicole (from A Beautiful Chaos) and to see mental health awareness in such an accessible way is so great and highlights the power of the media and mental health awareness. On another note, donating to mental health charities is also a way in which one can engage in the discussion of mental health. 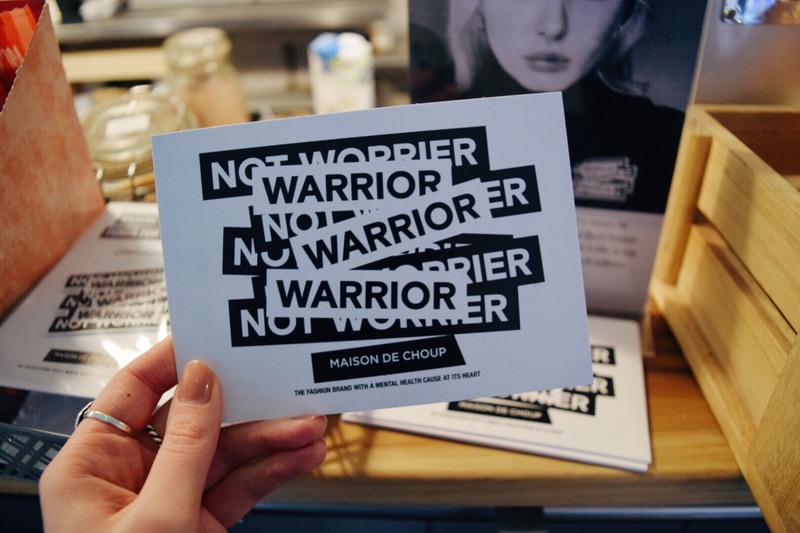 Maison De Choup donate 25% of some of their items from the Warrior collection and their ‘Words Fail Me’ collection to Young Minds, a charity that help children and their parents receive the right help needed to help with their child’s mental illness. You’re indirectly having a positive impact on the lives of those living with mental illness and it is through the media that this message can be reached. 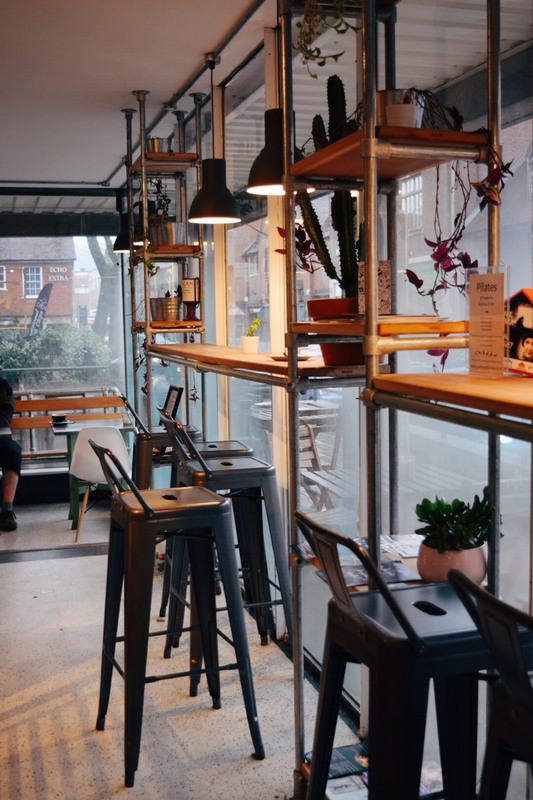 Continuing the donating route, the mental health charity Mind have a number of charity shops up and down the UK where you can donate, volunteer or even buy second-hand clothes whilst supporting the awareness of mental health. When I was looking at ways in which the media can help shape a positive awareness of mental health, I came across the website ‘Time To Change‘, where you can get involved no matter how little time you have and to a varying degree of impact, whether it be among friends or the local community and on a wider level. 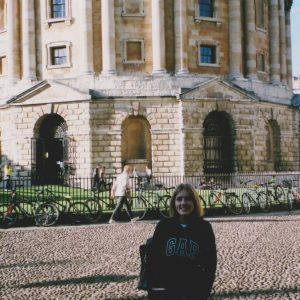 Naturally, it was writing a blog post about attitudes to mental health that stood out to me because blogging is something so integral and has impacted on my life in such a positive way. 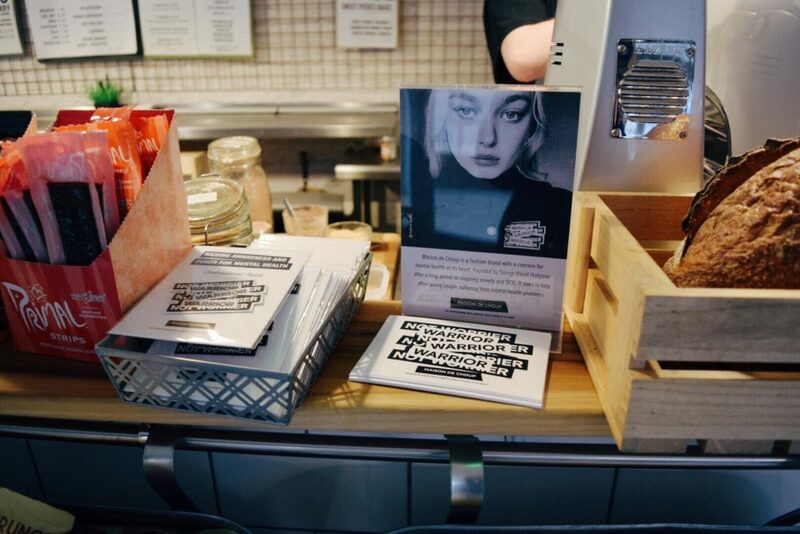 Mental health and spreading awareness through the media can be on a local level but it can lead to repercussions and awareness that is spread to so much more than just one’s own community. Are there any ways that you think mental health can be made more aware of within the media and elsewhere? I’d love to know and if there are any other posts on my blog about mental health that you would like to see then let me know! I’m always so for spreading awareness about mental health issues! I love when companies take it seriously & do their best to help. That definitely always gives them a big plus from me! Also, your pictures are gorgeous here! Excellent post Eleanor. As a therapist I am very invested in this topic and have written a piece on the stigma attached to mental illness today. Drawing attention to mental health is an absolute must.